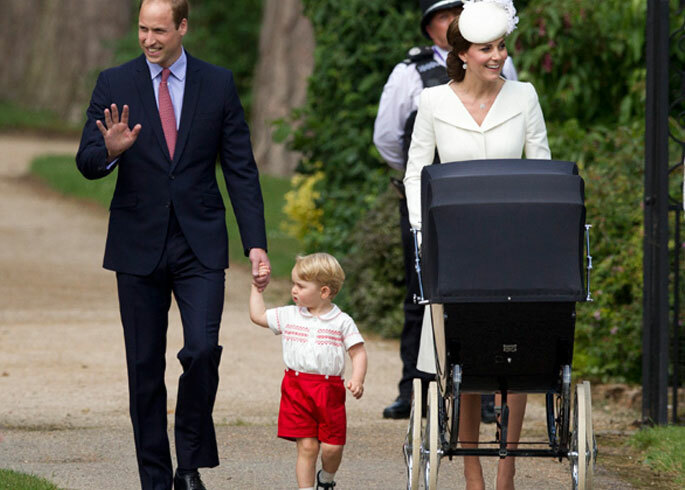 Elegant and stylish, we simply adore Kate Middleton’s style! We can see Charlotte following in her mummy's footsteps and becoming a fashion icon too but until then, we will have to keep imagining. We have picked a few of our favorite looks and have shown you how Kate's style can be replicated for little budding princesses. 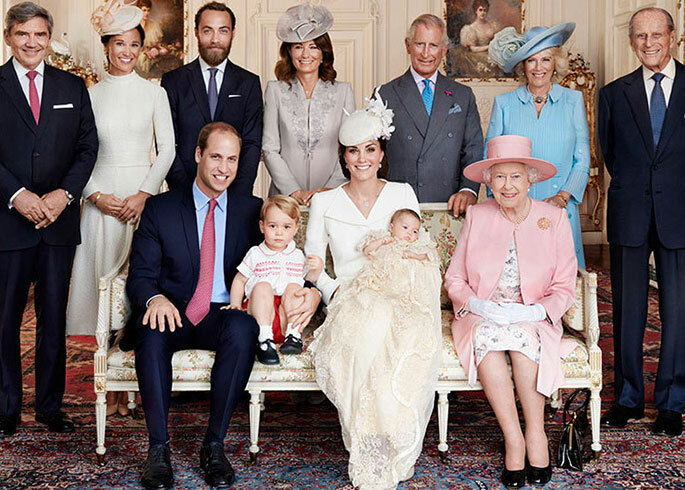 Today, the official photographs of Princess Charlotte's christening have been released by Kensington Palace. 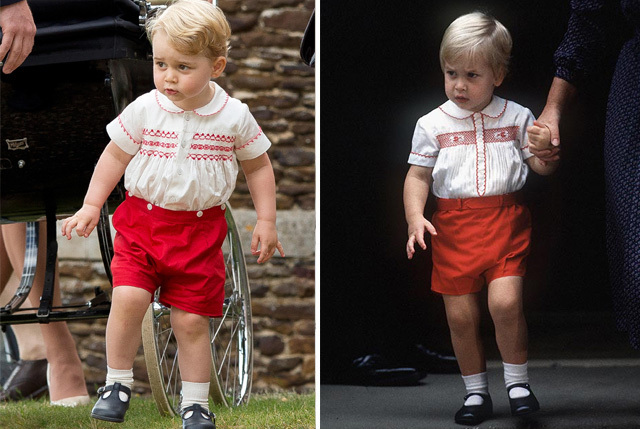 From Princess Charlottes christening to Trooping the Colour, George keeps dressing like his Daddy! 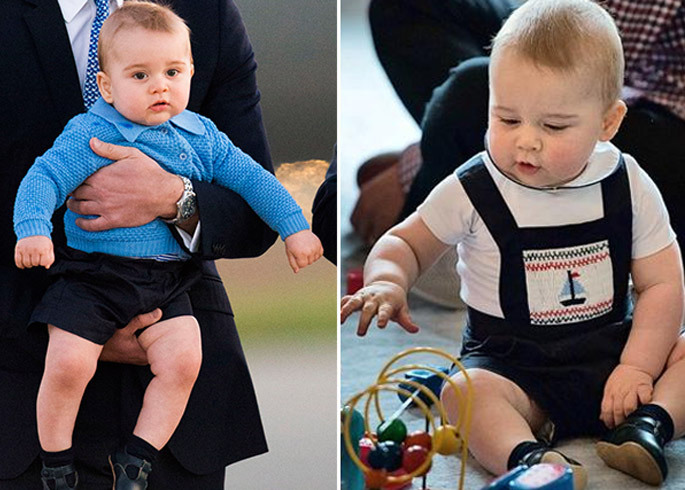 Today marked the christening of the newest little royal, Princess Charlotte. 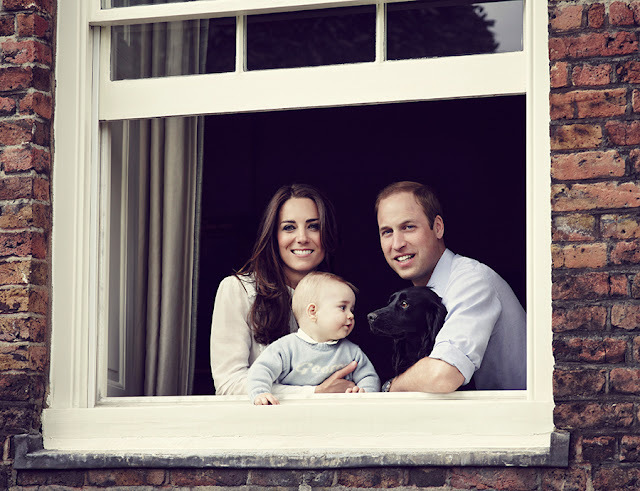 Held at the Church of St Mary Magdalene in Sandringham, Norfolk, this is there first public appearance as a family of four.